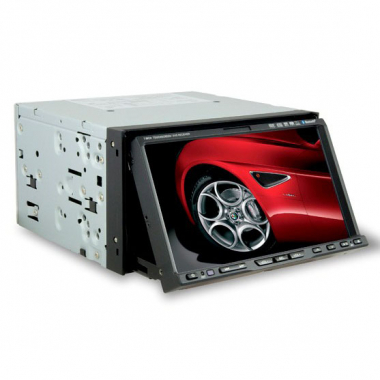 This 2 Din Car DVD player are universal one, which can fit your car no matter which brand or which model, but before you order you should check the player position height of your car, if it's 100mm, you can order this dvd player right now, but if it's 50mm, please select from 1 Din car dvd players. One Year Warranty! Impress your friends and entertain your family with your car DVD player system in your car now.